"Remember Me" is a song from the 2017 animated Pixar film Coco, written by Robert Lopez and Kristen Anderson-Lopez. The song is performed variously within the film by Benjamin Bratt, Gael García Bernal, Anthony Gonzalez, and Ana Ofelia Murguía. Miguel and Natalia Lafourcade perform a pop version of the song that is featured in the film's end credits. Carlos Rivera recorded a cover version of the song, titled "Recuérdame" for the film's Spanish-language soundtrack album. It won Best Original Song at the 90th Academy Awards in 2018. The song is used in a variety of contexts throughout the film. It is known as Ernesto de la Cruz's (Benjamin Bratt) most popular song written by his music partner Héctor Rivera (Gael García Bernal), and is first introduced in a mariachi arrangement, as a plea from Ernesto to his fans to keep him in their minds even as he tours in other places. It then appears as a lullaby from Héctor to his daughter Coco, when he has to travel far as a traveling artist. 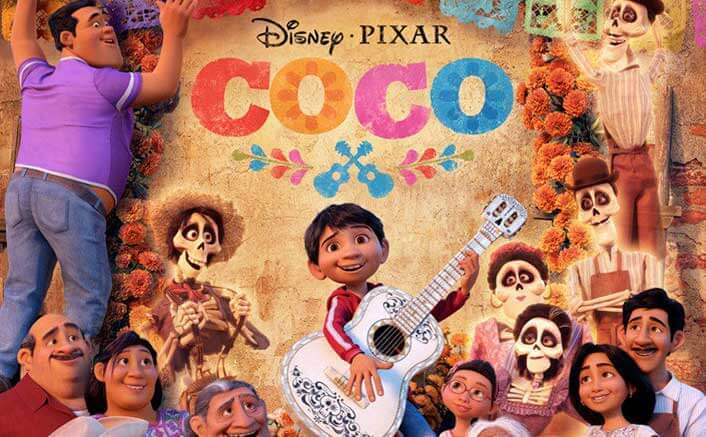 It is then used as a nostalgic song to connect an older Coco (Ana Ofelia Murguía) to an earlier time in her life and to reunite Miguel Rivera (Anthony Gonzalez) with his great-grandmother. It then appears in a pop version played during the end credits, sung by singers Miguel and Natalia Lafourcade. This classy collection features artistic and poetic texts set to music by some of Alfred's best writers specifically designed for two singers. It's art-song singing for two. Equally appropriate in concert and contest, each duet is more expressive than the last. Pair two female voices, two male, or one of each on these elegant selections. Truly a wonderful way to increase the ensemble skills of your students, and showcase the vocal accomplishments of developing artists. An accompaniment CD is included. This communion selection paints a complete picture of the Last Supper scene, followed by an intimate setting of Christ's words to his disciples. Cindy Berry has again created an inspired and worshipful selection, sure to become a favorite of your choir and congregation. Useful for Maundy Thursday or any communion setting. Available: SATB, ChoirTrax Cassette.